SPACIOUS, CENTRALLY LOCATED CORNER UNIT WITH LOTS OF WINDOWS!! 3 bedrooms & 3 baths in high demand area. Better than normal townhouse with Driveway Parking & single car garage. Absolutely stunning with all the facilities, granite countertops, laminate floor, Crown molding and Stylish kitchen. Shows Excellent. Beautifully landscaped . Ultimate convenient location, Kwantlyn University across the street, bus, rec centre, restaurants, all the religious places, Newton Athletic Park. 5 minutes to shopping, Safeway, Save-On Foods, Starbucks, buses, Newton Athletic park. 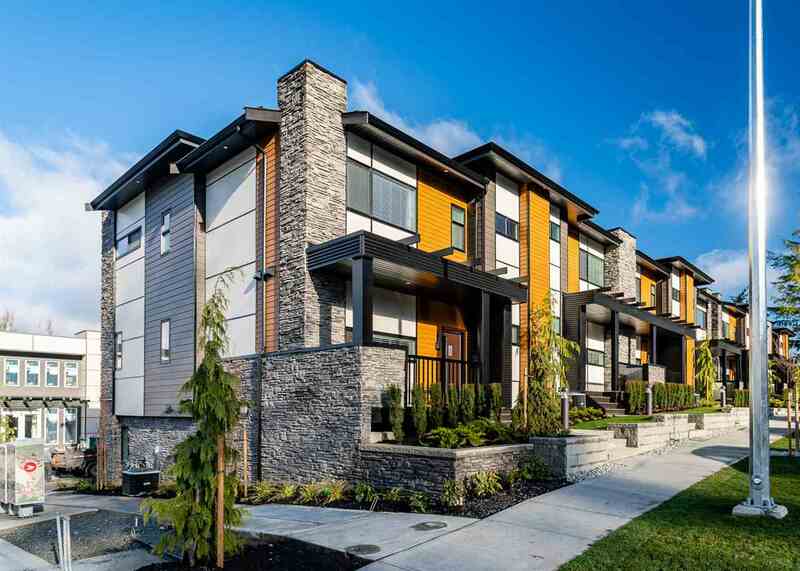 Easy access to Vancouver, Richmond and Airport. Must see! Very open and spacious floor plan.